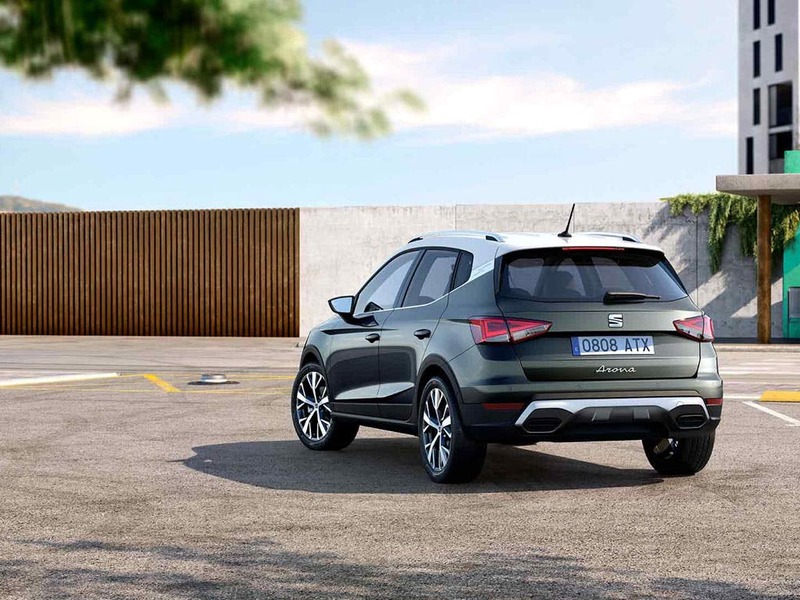 The new SEAT Arona city crossover has been built to be agile, powerful and bold with a stylish and striking look. 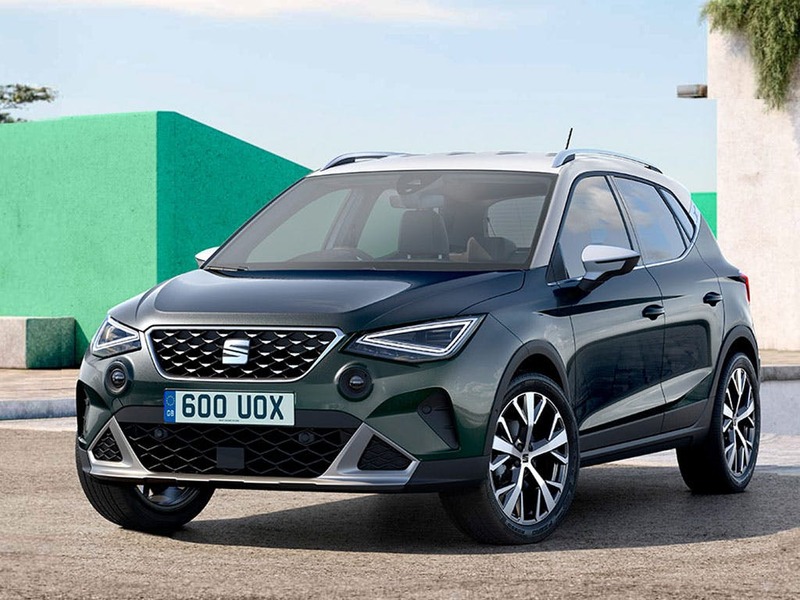 Take a look at the latest brand new SEAT Arona cars available and book your test drive today. New Arona Se Technology from only £194.99 a month at Pentagon Seat. New Arona Fr from only £224.99 a month at Pentagon Seat. 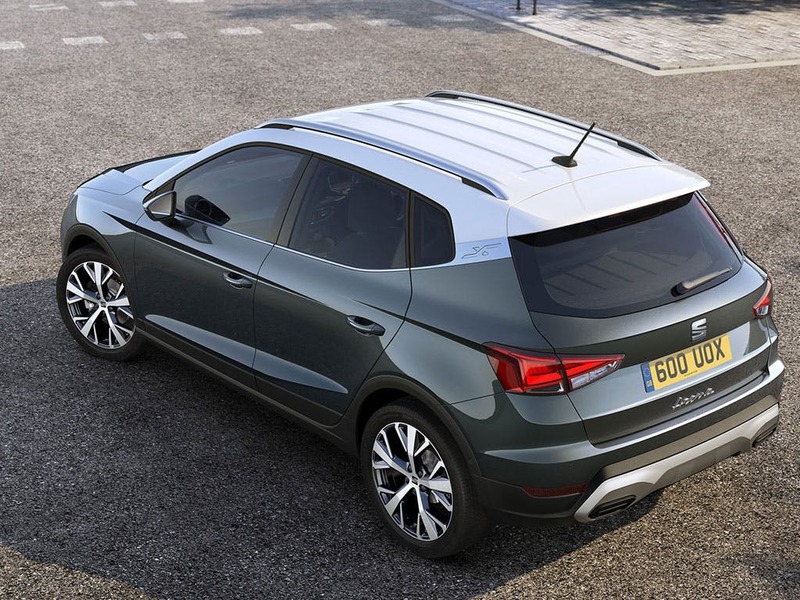 New Arona Fr with £1500 deposit contribution paid by us from only £289.99 deposit and £289.99 a month at Pentagon Seat. New Arona Fr Sport with £1500 deposit contribution paid by us from only £289.99 deposit and £289.99 a month at Pentagon Seat. New Arona Xcellence from only £269.99 a month at Pentagon Seat. New Arona Xcellence Lux from only £284.99 a month at Pentagon Seat. New Arona Se Technology Lux with £1500 deposit contribution paid by us from only £239.99 deposit and £239.99 a month at Pentagon Seat. 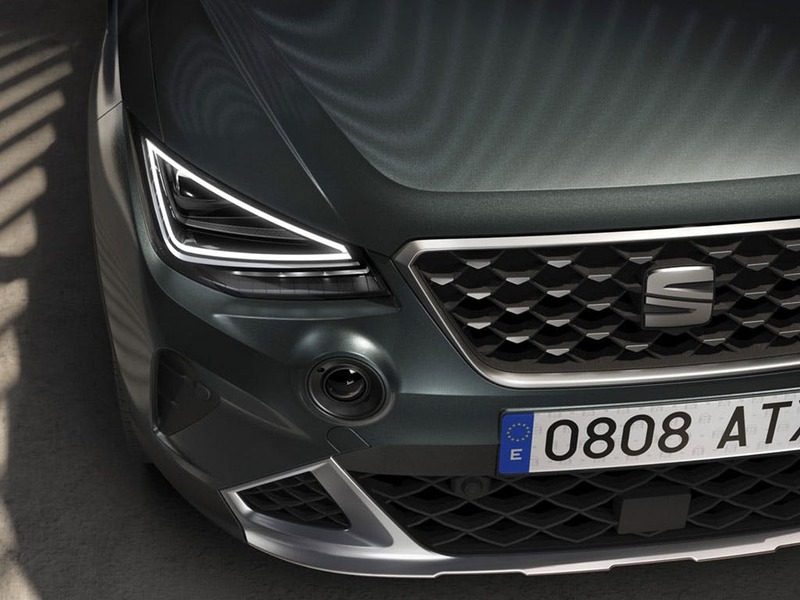 SEAT’s new SUV crossover has been built to give you everything you need exactly where you need it. That means you’ve got plenty of room for all your daily needs, with many functions just a fingertip away and a raised seating position to give you a commanding view of the road ahead. 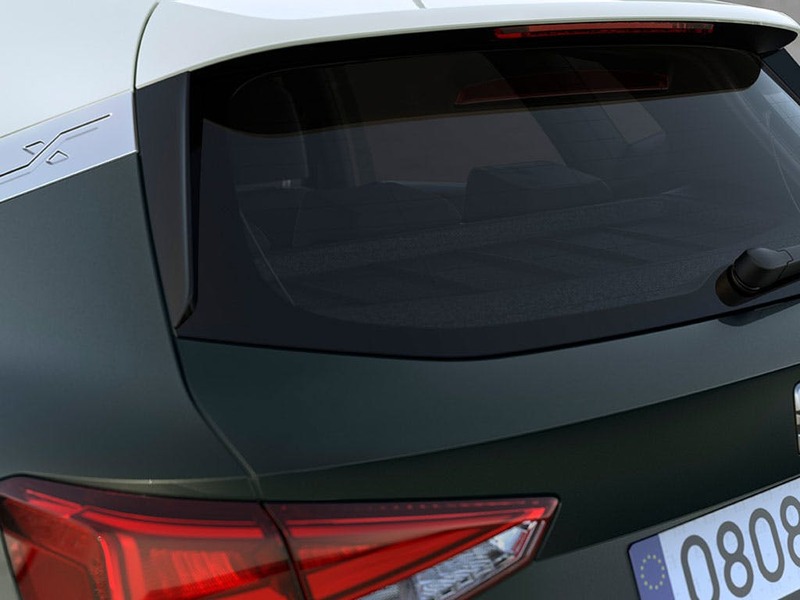 The SEAT Arona scored 5 for overall safety with EuroNCAP.